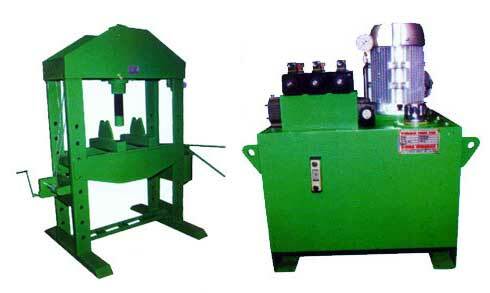 Our company is a reputed Manufacturer and Supplier of Hydraulic Power Pack in India. The Hydraulic Power Packs, provided by us, are widely used in Automation and Pressure Control applications. The Hydraulic Power Pack which we offer is designed using stringently tested components. The rigorous testing of the Hydraulic Power Pack ensures its reliability, high performance and low maintenance. Flow Range 0.1 LP.M. to 500L.P.M.